Once you have chosen the path to focus on your health, the daily visits last 5-10 minutes. An adjustment only takes a couple of minutes each time. 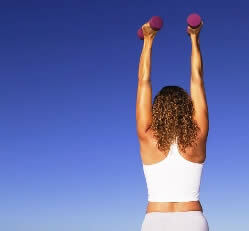 Dr. Stacey provides exercise and stretching advice during care when it is warranted. There will also be regularly scheduled re-exams and re-scans so your progress will be monitored.